Invite your friends and colleagues to join and if they become members between 1 January 2019 and 31 December 2019, you will receive rewards in the form of Love2shop vouchers, which can be spent at over 20,000 stores, restaurants and attractions throughout the UK. If you need legal assistance, NASUWT can offer you first-class support via a network of trained caseworkers and solicitors. Help is just a phone call away. 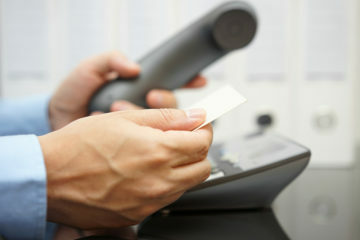 NASUWT membership gives you a number of discounts and deals on day trips, restaurants, airport parking and much more. 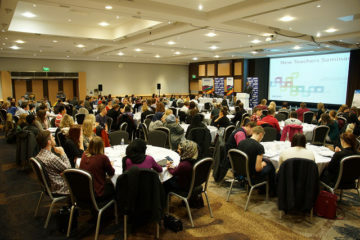 NASUWT runs events throughout the year on a range of professional issues allowing you to network with other members and receive the latest updates on key issues affecting your career. Advance your career by booking your place on one of NASUWT's many training courses - at no extra cost. These include new teacher seminars, behaviour management courses and how to become more assertive in the classroom. 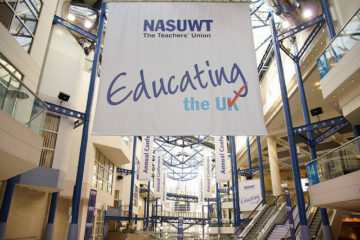 In addition to free membership, NASUWT offers students invaluable support on their way to becoming a qualified teacher. 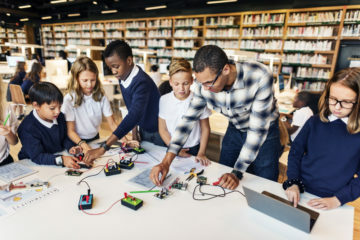 NASUWT will always be at your side as you take the first steps into your teaching career. 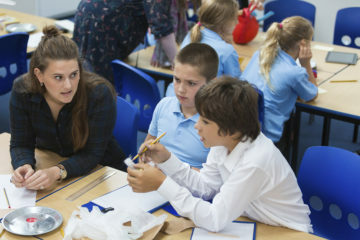 Take a look at our resources, events and training courses designed for new teachers. Invite your friends to join the NASUWT today!